One of the best things to happen for Indian cricket in recent times is the rise of their pace-bowling department. While India have always produced world-class batsman on a consistent basis, the same cannot be said about the pacers. But the current lot has been an exception. The likes of Jasprit Bumrah, Ishant Sharma, Bhuvneshwar Kumar, Mohammed Shami and Umesh Yadav have given a new dimension to the team. The year 2018 was a great year for the pacers. Unlike the batting lineup, India’s pacers have done consistently well this year in overseas Tests. With the exception of Virat Kohli, no other batsmen could deliver as per expectation in South Africa and England. However, the bowlers did their job with utmost aplomb. Throughout the tour of South Africa and England, they troubled the opposition to give India a chance of winning almost every game. However, the batsmen failed to compliment those effort. In South Africa, Mohammed Shami, Jasprit Bumrah, Ishant Sharma, Bhuvneshwar Kumar and Hardik Pandya picked a total of 50 wickets in 3 games. In England, the Indian pacers returned with 61 wickets. 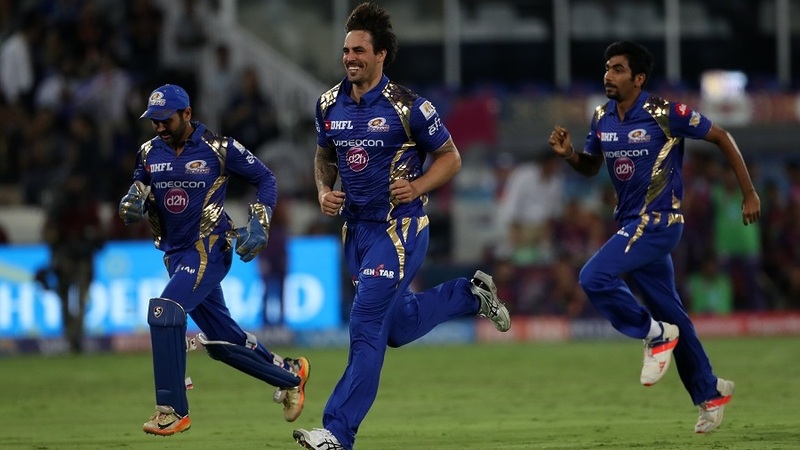 Well, former Australia pacer Mitchell Johnson has now revealed who he thinks is the best bowler in the Indian team. The legendary pacer praised the Indian attack and also had some of word of advise for the bowlers. But among the lot, he picked Jasprit Bumrah as the best. Johnson, who played with Bumrah for Mumbai Indians, said that the India star is hard to pick because of his action and consistency. “There is no doubt that they have bowled well as a unit over the past year or so and regularly picked 20 wickets in overseas conditions. They just need to assess the conditions and the pitch better and hit the right length quickly. Ishant Sharma has been around for a while. He is hitting the bat hard, which is a good sign, but needs to be more consistent with his line. Mohammad Shami has a smooth action and has the ability to surprise batsmen with the occasional short ball. 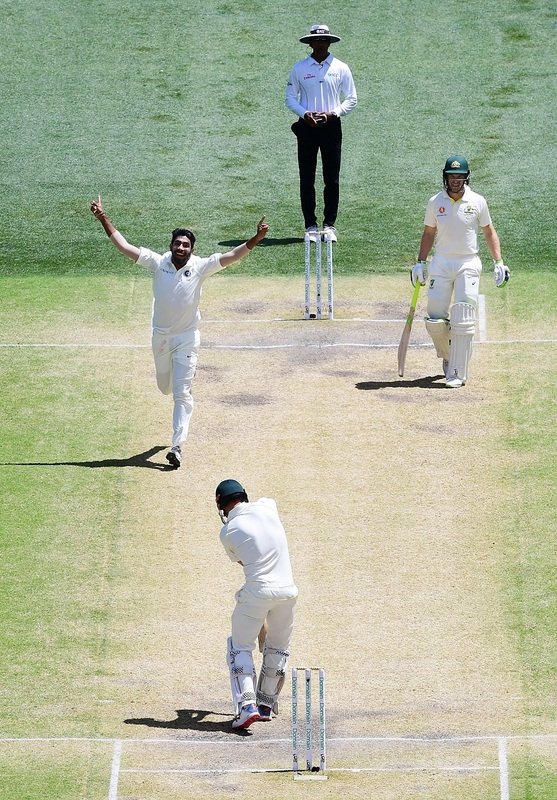 Umesh Yadav seems to have added a yard of pace but does not swing it much these days, but the bowler who impressed me most is Jasprit Bumrah,” he said. “He has a unique action, but is very consistent with his line and length. He hardly bowls a loose delivery, which means he is hard to score off and any batsman will think twice before taking him on. The pressure he creates at one end often leads to wickets tumbling at the other end,” he added. Bumrah, meanwhile, has done well in the ongoing Test series against Australia too. So far, he has picked up 11 wickets in two Tests. The four-match series is currently locked at 1-1.